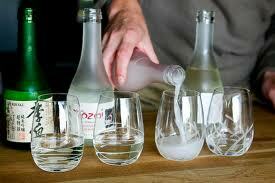 Join us with Michael John Simkin, Sake Sommelier, as we learn about sake. A discussion and casual tasting with follow the lecture. well as the San Diego Japan Society. Sponsored by Mitsubishi Electric Power Products, Inc.